Chrome: Google is serious about getting Android apps working natively in Chrome. We're big fans of this idea. Now it's getting easier with the release of ARC Welder. Strictly speaking, ARC Welder was designed as a developer tool, but as we've mentioned before, packaging Android apps for Chrome isn't the most complicated affair in the world. It also simplifies much of what our previous guide covered. 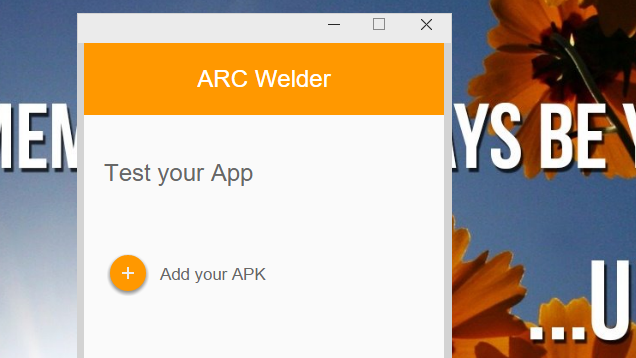 As a bonus, when you download ARC Welder, it will automatically install the app runtime that's needed to make Android apps work. 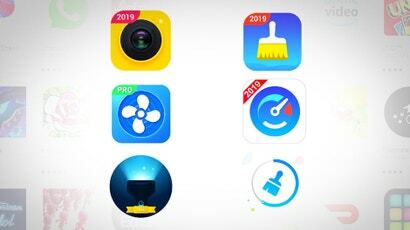 This process will work on any platform Chrome is available on, including Windows, OS X, Linux and Chrome OS. 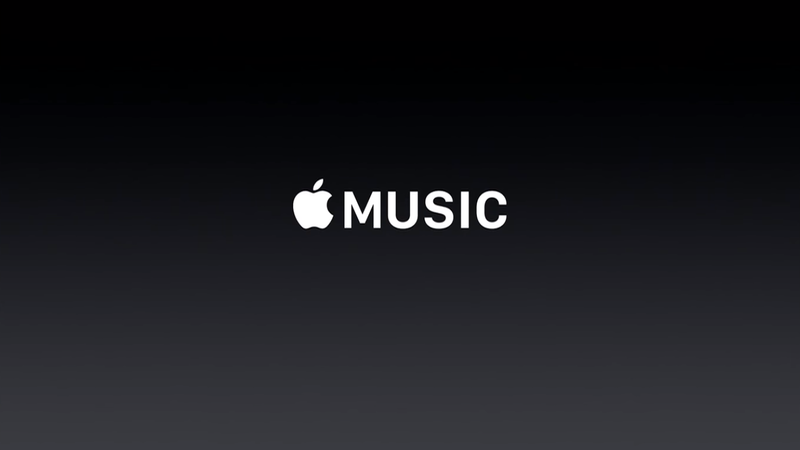 As with our previous guide, there's no guarantee that any app will work (and in fact most that rely on Google Play Services probably won't). However, if you're the tinkering type, this is a tool worth checking out. More importantly for everyone, this is an early signal that a lot more Android apps are potentially on their way to Chrome. I cannot wait to be able to run all my android apps inside of chrome.